Miami real estate is highly sought-after and competitive. You already know that staging a home that’s for sale is a great way to help prospective buyers to visual the space and better imagine themselves living in it. Unfortunately, staging a home can cost thousands, and it’s a labor-intensive endeavor. Having an alternative could save you time, money, and effort. Virtual staging is a great option. It still allows anyone interested in the property to better visualize the house with furnishings, so they can get a good feel for how the space would work with their own belongings. But at the same time, you don’t need to worry about hauling furniture or spending thousands of extra dollars. People are getting more accustomed to digital presentations every day. While virtual staging may have been a bit more niche and less common years ago, it’s quickly becoming a standard practice. Virtual staging is a 100% percent digital process. That means you don’t need any physical items on hand. In fact, it tends to work better if the room has no items in it when it’s photographed. You begin by uploading a photo of the empty room to your virtual staging platform. If there were furnishings in the room when photographed, you can work around them. After the image has been uploaded, you can start placing furniture and decorations into the digital space from a catalog. The catalogs of computer-generated items tend to be diverse enough that you can adapt a bit of your personal style if you like or you can opt for something more neutral. You can select mirrors, coffee tables, couches, love seats, chairs, and even plants or other decorations to fit into the virtual space. That’s the beauty of doing the work digitally. With virtual staging in Miami, you can try a dozen or a hundred different configurations until you get everything exactly right. That’s not really possible with real-world objects. 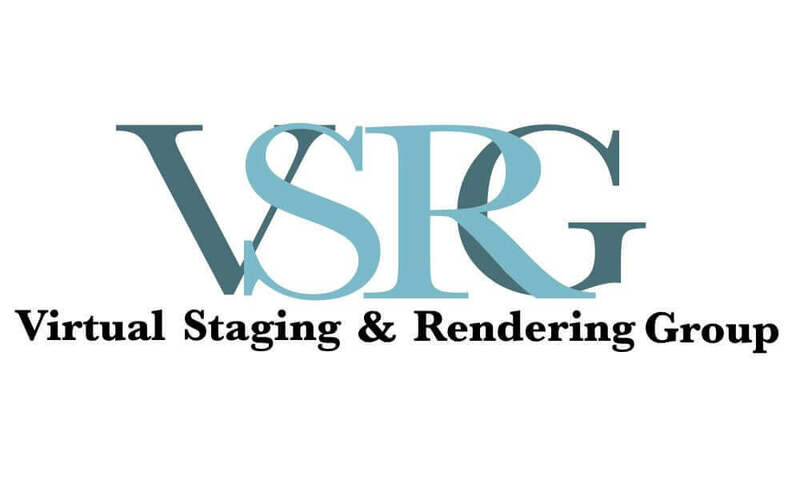 If you’re interested in virtually staging your home, be sure to speak with the experienced professionals at the Virtual Staging & Rendering Group. They’ll be happy to help you transform your house into a digital dream for interested buyers.